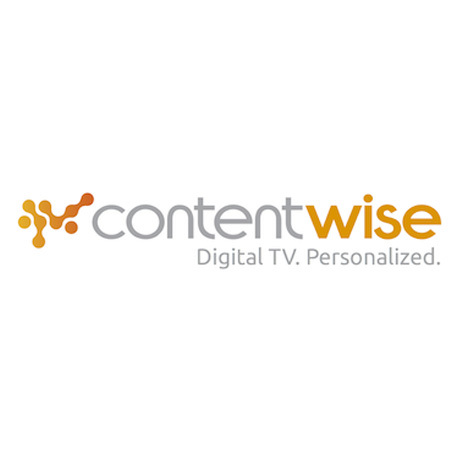 August, 19, 2015, Milan – ContentWise™, the personalization, discovery and recommendations solution for digital TV content, today announces the release of the latest version of its metadata management solution, ContentWise Knowledge Factory, and its launch as a standalone product offering. The ContentWise Knowledge Factory is an integrated set of metadata management software and tools that help operators source, enrich, integrate and maintain better content metadata. In today’s OTT and digital TV landscape, catalog complexity and metadata quality are still proving to be major challenges for operators and content providers. Viewers have the option to watch content across linear TV, catch-up, DVR, TVOD and SVOD, and as a result, operators are struggling to understand metadata coming from several different sources. In order for service providers to deliver a seamless TV experience, content cannot live in these silos and metadata must be cleaned and harmonized in order to provide the most value. 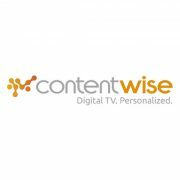 The ContentWise Knowledge Factory blends, reconciles, de-duplicates and enriches data from different sources, eliminating metadata silos to deliver personalized TV experiences. While improving content-based personalization, it also extracts maximum value from metadata licenses with third-party data providers, creating non-obvious links between data. It also includes live feeds of dynamic data such as trending shows and sports events. Data Enrichment – finds the best metadata match across different internal, external and public sources and merges metadata according to defined policies and set quality standards. Data Normalization and Data Deduplication – defines metadata standardization, cleaning and transformation rules e.g. replace synonyms of comedy such as “Comedies”, “Sit-Com”, “Pantomime” with “Comedy”, and identifies and merges duplicate instances of the same item according to smart match detection logic. Extensible Data Model – creates any data type in addition to out-of-the-box data types to support each service and catalog-specific entity description needs. Workflow Manager – supports the definition, scheduling and sequencing of automatic and manual metadata processing tasks. Task Lists – provides the editorial team an at-a-glance view of metadata processing issues and pending manual tasks. Data Console – is designed to enable human verification, approval, editing and/or manipulation of automatically processed metadata. Knowledge Factory will be available in 2 versions, Knowledge Factory Lite and Knowledge Factory SaaS. Knowledge Factory Lite is included in the ContentWise Personalization System and includes metadata ingestion and internal reconciliation. Knowledge Factory SaaS is a separate product that includes metadata ingestion, enrichment, normalization, blending and editorial tools for metadata management.